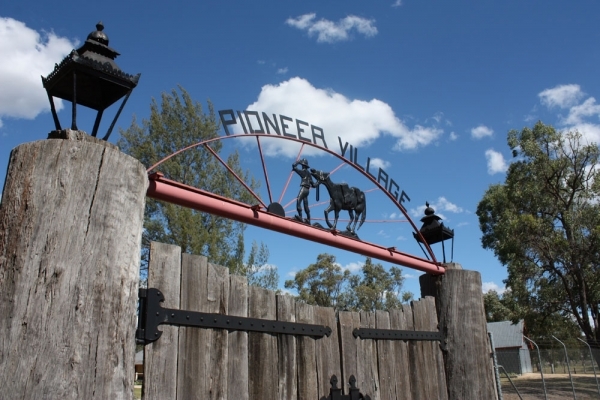 At the Pioneer Village you can sense the history that surrounds you. Wander through the grounds to discover the Grove Homestead, dating back to 1840, or rest up in Paddy’s Pub built in 1874, and previously located at Stanborough. Enter Rob Roy Hall and immerse yourself in history with our photography collection featuring an extensive photography equipment display collected over 100 years. Fossick for blue sapphires in the wash pond, or just kick back and relax in the shade with an ice cream or cool drink from the village store.